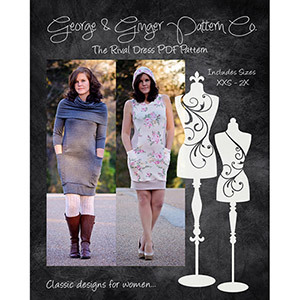 So many looks in one pattern with the Rival Dress! This comfortable, sporty design is perfect for every day! 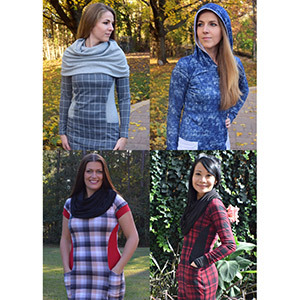 Four sleeve lengths options (including sleeveless), pockets...PLUS three necklines (basic, hood and cowl) to choose from! It’s easy to customize this top to your style and taste! Make something fabulous for YOU! 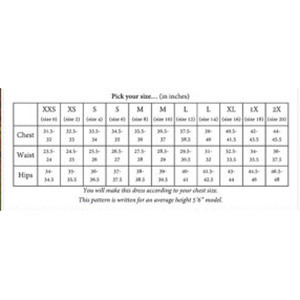 Suggested fabrics are cotton lycra, ponte de roma, and brushed poly spandex.